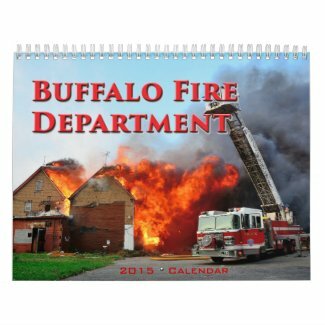 Looking for one of a kind gifts featuring the Buffalo Fire Department? Visit my Zazzle store for custom shirts, mugs and more. Contact me and I'll work with you to design something special!